When your child behaves well, sometimes a printable certificate is the perfect way to recognize your child’s accomplishment. Behavior reward certificates work great in conjunction with behavior charts so you can monitor and reward your child’s behavior. This good behavior award certificate is the perfect way to recognize your child’s accomplishments. Use this free printable award certificate with our behavior charts for a comprehensive child behavior system. 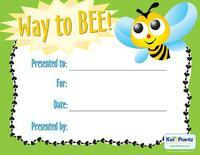 Provide this good behavior award to your child to show them that you recognize their accomplishments. For a comprehensive child behavior system, use this award certificate with our free printable behavior charts. 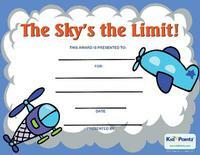 Show your child how much you appreciate their good behavior with this award certificate. Behavior award certificates work great in conjunction with our free printable behavior charts so be sure to use them together as part of a complete child behavior program. 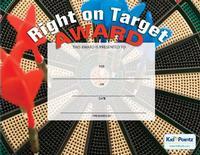 Good behavior deserves a reward, so show your kids how much you appreciate their efforts with this award certificate. 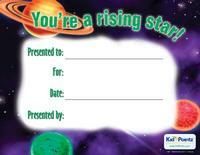 Kids enjoy being recognized for their accomplishments and this free printable award certificate is perfect for recognizing their achievements.